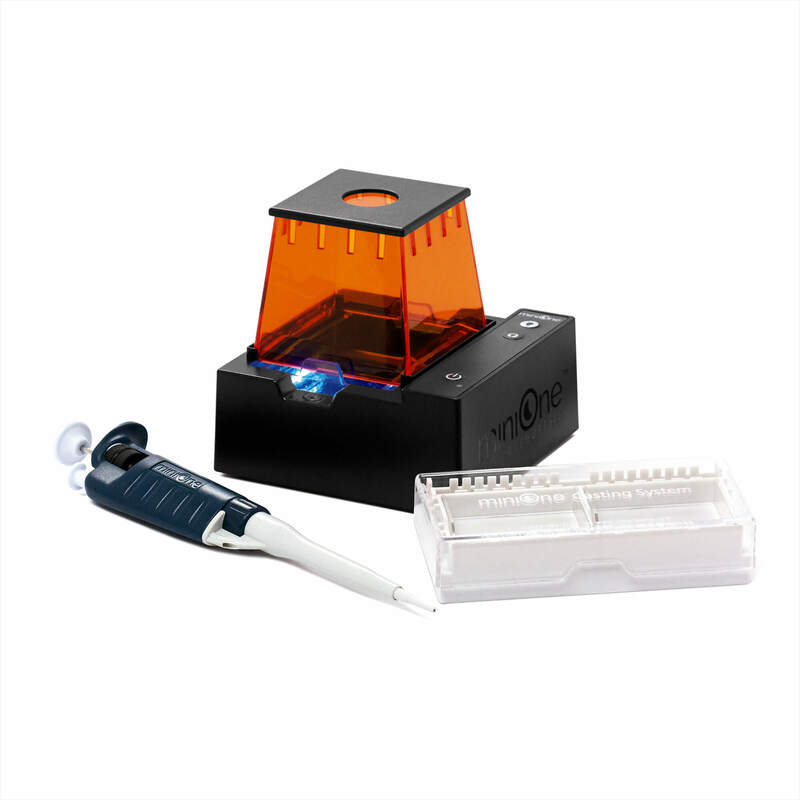 This PCR/electrophoresis educational package combines two essential biotechnology systems for teaching hands-on biotech lab in the classroom and includes two FREE micropipettes. 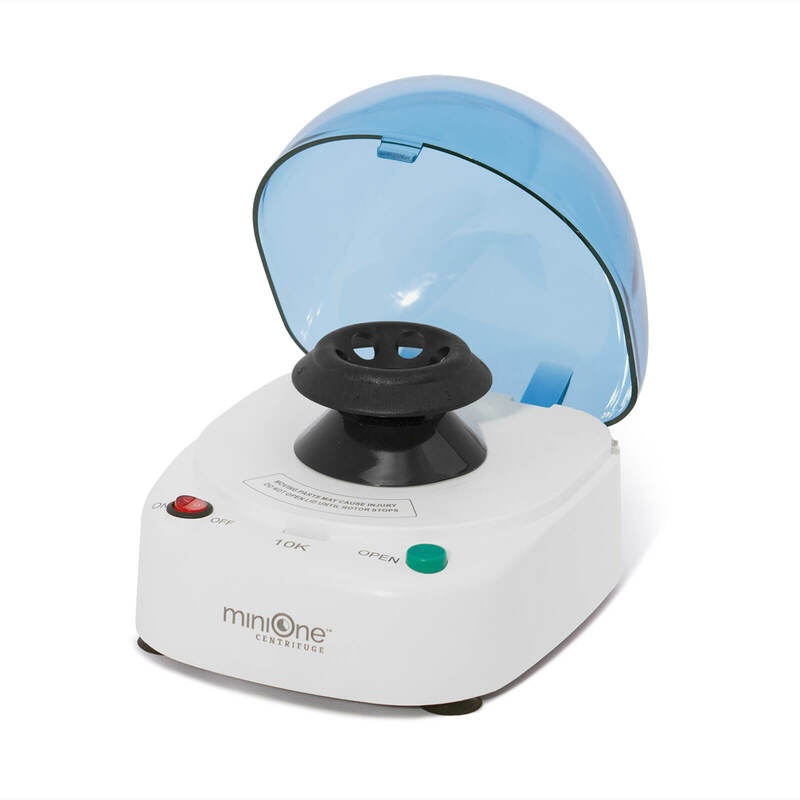 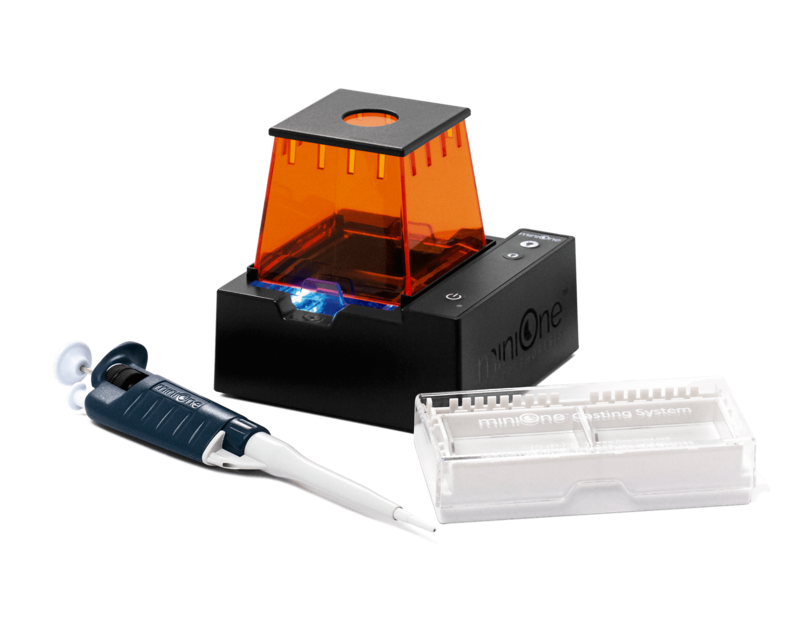 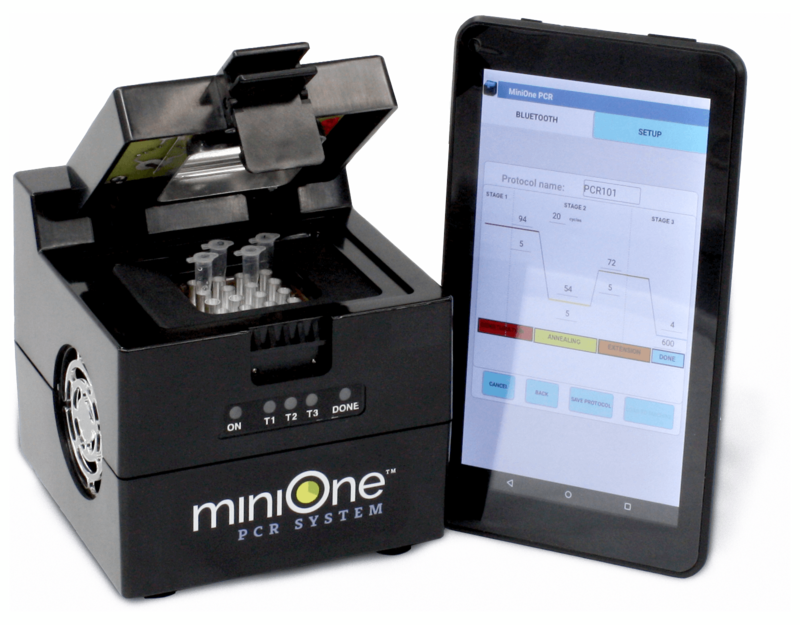 This MiniOne PCR and electrophoresis package combines two educational biotech products that work together seamlessly to teach students both DNA amplification and separation. 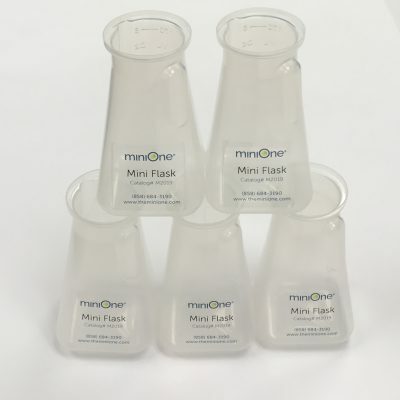 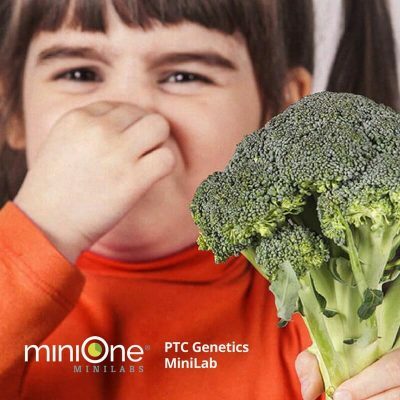 Use them with MiniOne MiniLabs for engaging, efficient, practical biotech education that is ideal for the classroom setting. 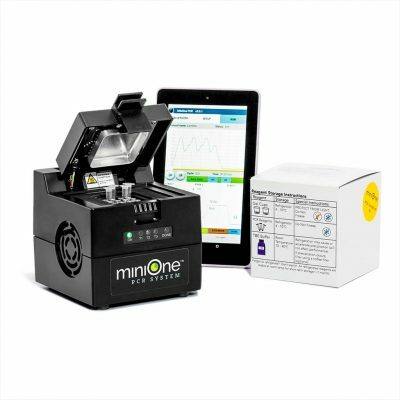 * Android mobile tablet sold separately.